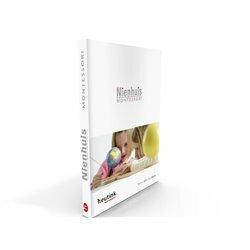 NIENHUIS Premium quality Montessori materials. Please choose from the sub-categories on the left. NIENHUIS Premium There is 1 product.